Christmas comes at a busy period of the school year. This book is written mindful of the many commitments teachers have and is designed to help teachers gain a new perspective of Christmas in the classroom. The book explores the history and traditions associated with the season and helps to illustrate that an ‘Australian Christmas’ is really a multicultural celebration with traditions borrowed from many parts of the globe. 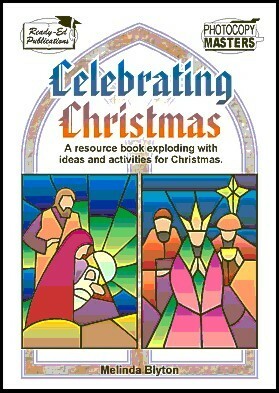 Celebrating Christmas (AU Version) 837173 32.95 readyebooks Fresh Download Available!